Life Fest is a unique event where hundreds of patients and caregivers come together for a weekend to interact with each other and the medical and scientific communities that serve them. Faced with a rare form of cancer, GIST patients have a great need for information about this disease, particularly as the science evolves and our understanding reveals a complex set of subtypes of GIST, each responding differently to available treatments. Each year brings a wealth of new information, and patients are eager to learn about the latest treatments. Life Fest workshops provide patients with emerging medical information, and they come away with a deeper knowledge of the disease, treatments and side effect management. They find hope in knowing the scientific community is working toward a cure and hope is such a vital asset as they struggle day by day for survival. The Life Raft Group recognized the tremendous need for support in the GIST community. Life Fest provides patients and caregivers with that support. 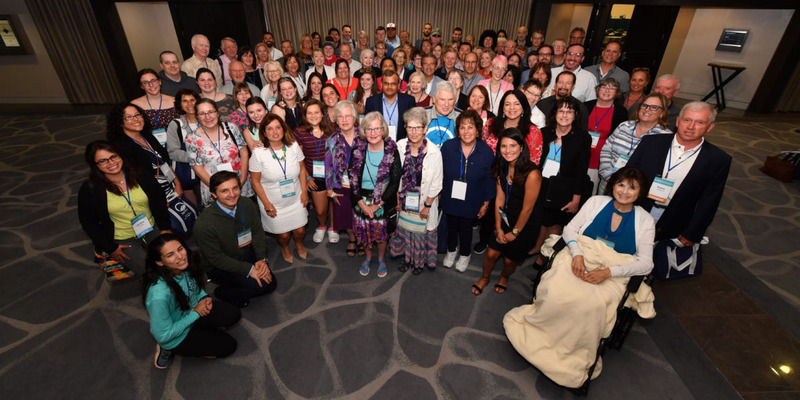 Coming together with fellow patients from all walks of life from around the world is a meaningful and powerful experience. In addition to our traditional educational workshops, Life Fest features scientific presentations highlighting the newest research and the latest treatments. Additionally, other disease advocacy groups will be invited to present the work of their organizations, and share lessons learned. See the links below for information, presentations, videos, and photos from past Life Fest events.